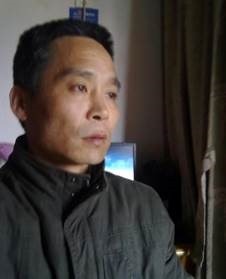 The Independent Chinese PEN Centre (ICPC) has honoured Mr. CHEN Shuqinqing, its member and an imprisoned writer in China, this year’s Liu Xiaobo Courage to Write Award for his long-term tenacity and courage in writing despite the threat of imprisonment. 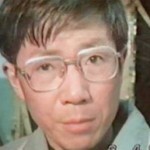 In addition, ICPC have adopted seventeen of writers imprisoned in China as its new honorary members, including WANG Bingzhang, GARTSE Jigme, WO Zhongxiao, WANG Jianmin, SHEN Yongping, TANG Jingling, WANG Qingying, YUAN Chaoyang, XU Zhiqiang, HUANG Zerong, GUO Yushan, KOU Yanding, HUANG Kaiping, ZHANG Miao, CHEN Kun, CHEN Yongzhou and JIANG Lijun. Awarding Items: a certificate or trophy, prize check and awarding statement.